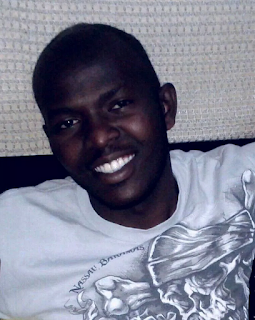 Emmanuel Otieno, popularly known as Jadudi made headlines last month after his story was featured by blogger Bikozulu. 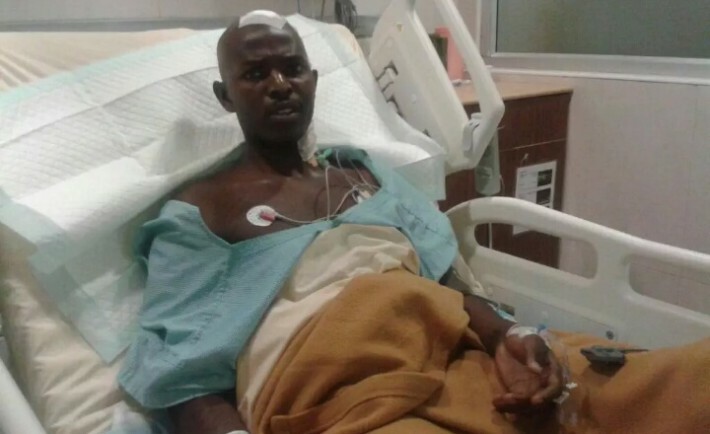 Jadudi's story went viral and many Kenyans offered to help him raise money that he needed for the treatment in India. 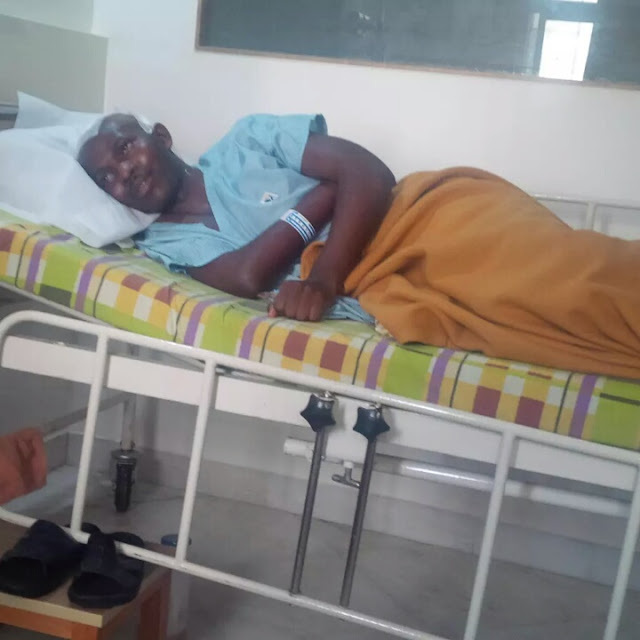 He was flown to Chennai, India for the removal of the tumor at Apollo Hospital, after receiving donations, which was more than he needed. 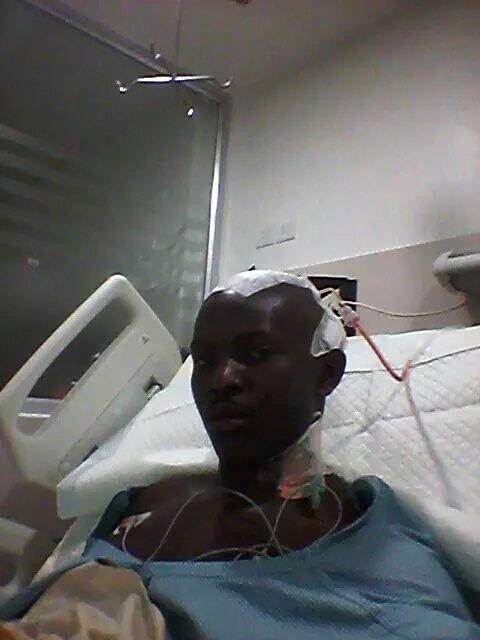 This was the fourth surgery since he was diagnosed back in 2012 and he has proven to be a real fighter. 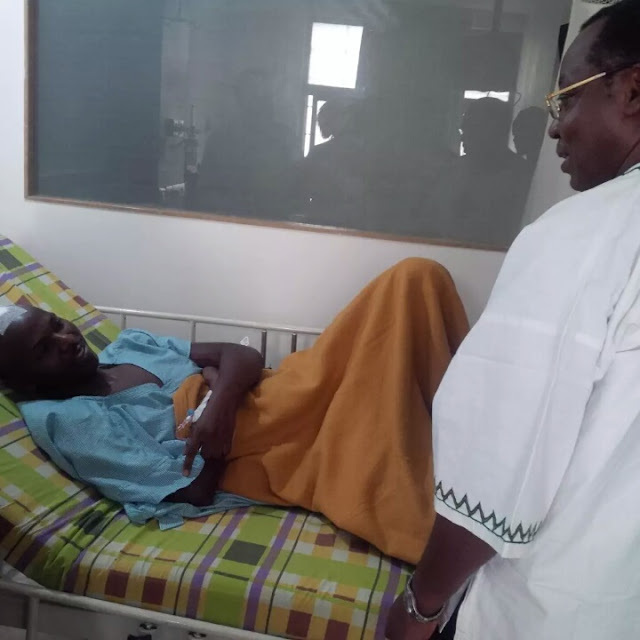 The Africa cancer foundation CEO Zawadi Nyongo kept Kenyans updated on the progress of the operation which saw Jadudi coming out of the ICU in less than 4 hours.